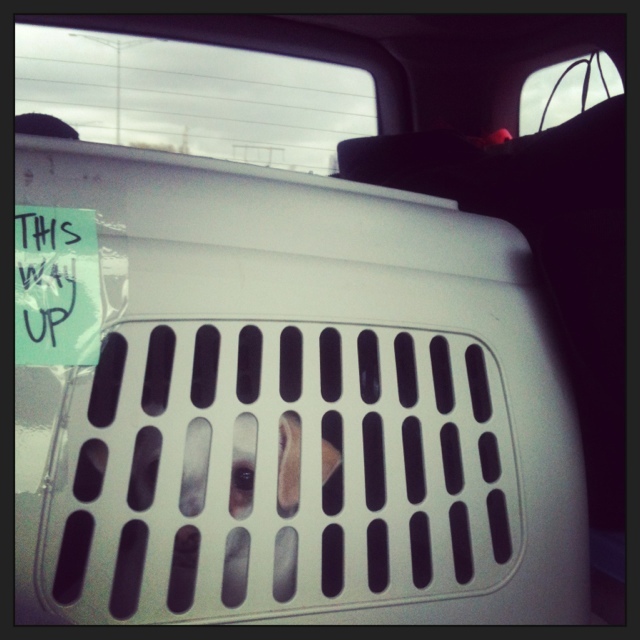 We’re packed right to the roof, but me, my mister and the pooches are on our way to Edmonton for the spring Make It show! woot woot! 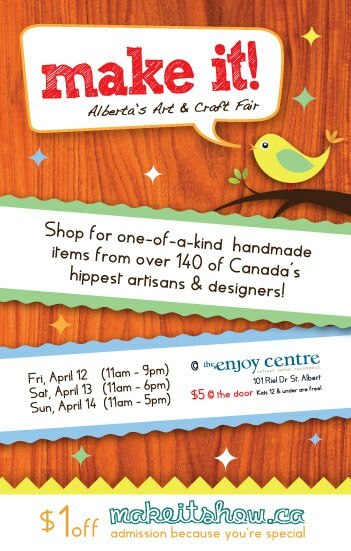 If you’re going to be in Edmonton this weekend, I’d love to see you. Not to worry, my Vancouver lovelies! I’ll be back in beautiful BC next weekend for Make It Vancouver.